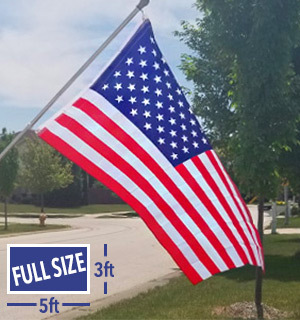 We found 36 Flag deals in Orange County. 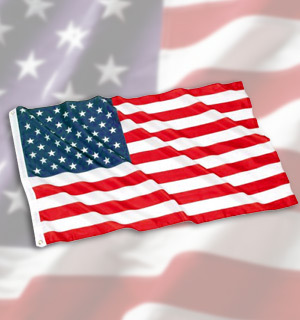 GearXS™ Jumbo 3x5 Polyester American Flag - Be Proud & Show off Your Patriotism! 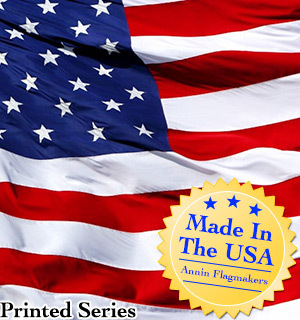 Just $10: Vintage American Flag Infinity Scarf + Bonus! SIX FLAGS, Wet 'n Wild, Raging Waters, and More - Half Off Water Park Family Vacation! Stay at Six Flags Great Escape Lodge & Indoor Waterpark in Queensbury, NY. Dates Available into May. Stay at Sonesta ES Suites Flagstaff in Flagstaff, AZ. Dates Available into April. Stay at Best Western Pony Soldier Inn & Suites in Flagstaff, AZ. Dates into February.